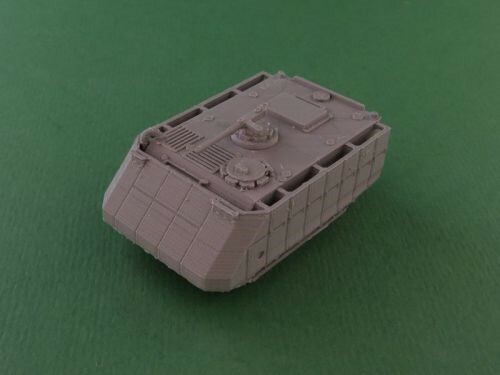 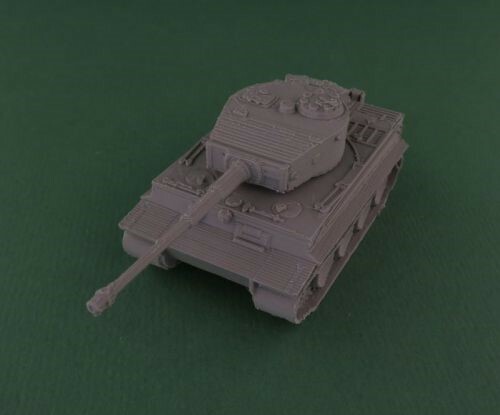 We've recently released the German Tiger I. 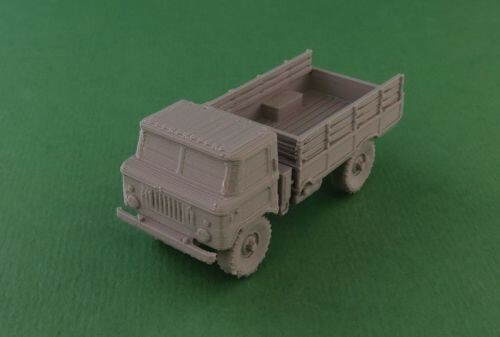 We've recently released the Soviet GAZ 69 light truck. 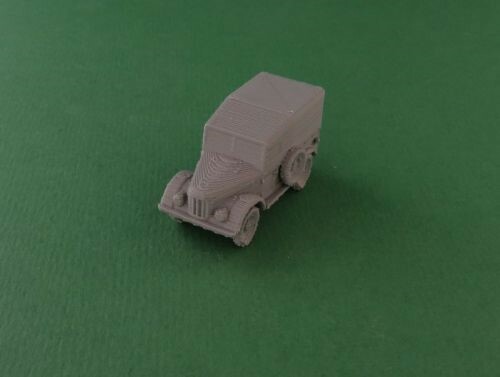 We've recently released the Soviet GAZ 66 truck. 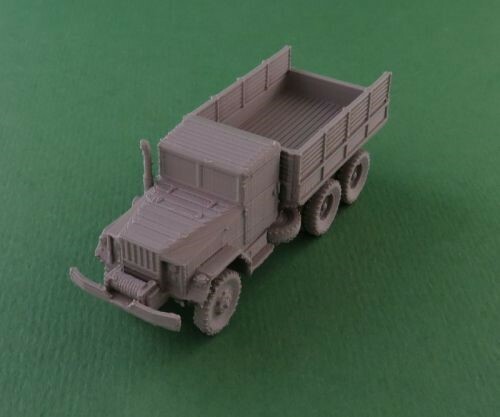 We've recently released the American M35 2 ½ ton, 6x6 cargo truck.